Sherston’s really getting in the spirit for celebration of Will and Kate’s forthcoming nuptials with a great party planned for the big day itself to which everyone is welcome. 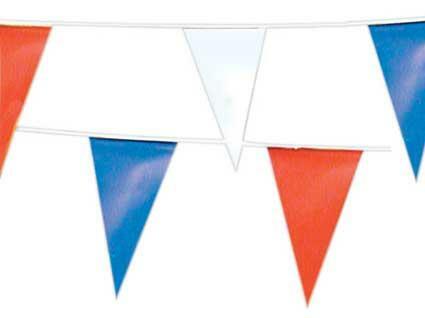 The week before the nuptials themselves the High Street will be bedecked with bunting whilst the whole parish will be able to take part in a best dressed window competition. Come the 29th of April itself the Sherston bell ringers will mark the occasion in the traditional manner followed by the parish party in the Village Hall starting at 1pm to which everyone is invited. The party will include a BBQ, cakes and drinks plus free entertainment for the children with Punch and Judy and magic shows as well as a bouncy castle and obstacle course. Children will also be able to enter a best decorated paper plate competition on the day, whilst for all ages there will be there will be best hat and best decorated cake competitions. Entry forms for all competitions, which have no entry fees, are available from Sherston Post Office Stores. The party is free to enter but you’ll have to be prepared to pay for your own food and drink! See you all on the 29th.